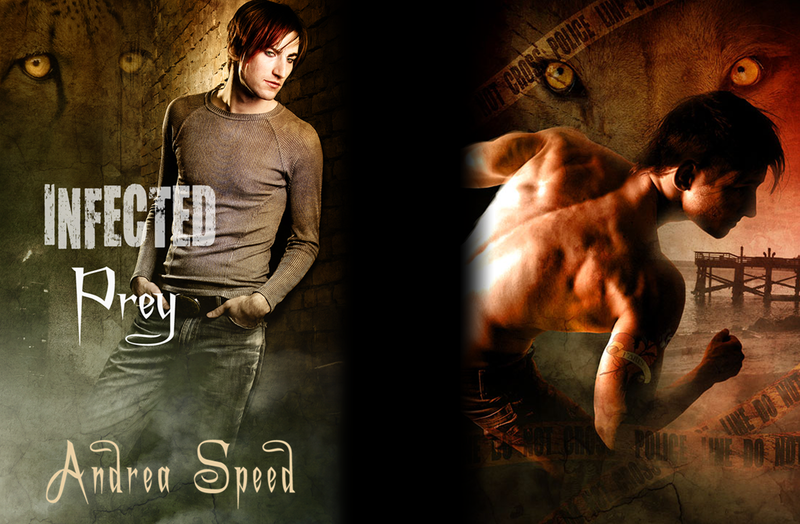 Three Infected books part of DSP’s daily deal! Just good today! Act now!